The purpose of this grant report is to gather information about how your organization has used the Newborn Hope Grant. Download the Grant Report and submit by March 1. If you have questions or trouble accessing this grant report, please contact the Executive Director. 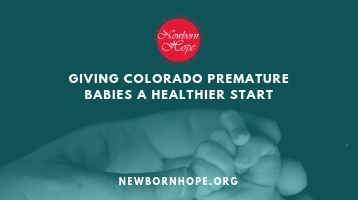 *Note: This report is for Newborn Hope grant recipients.